Specialist in Cooling Tower Technologies & Equipments. We take pride to be appointed as the official sole distributor of Marley cooling towers in Singapore - which is well known in the region. 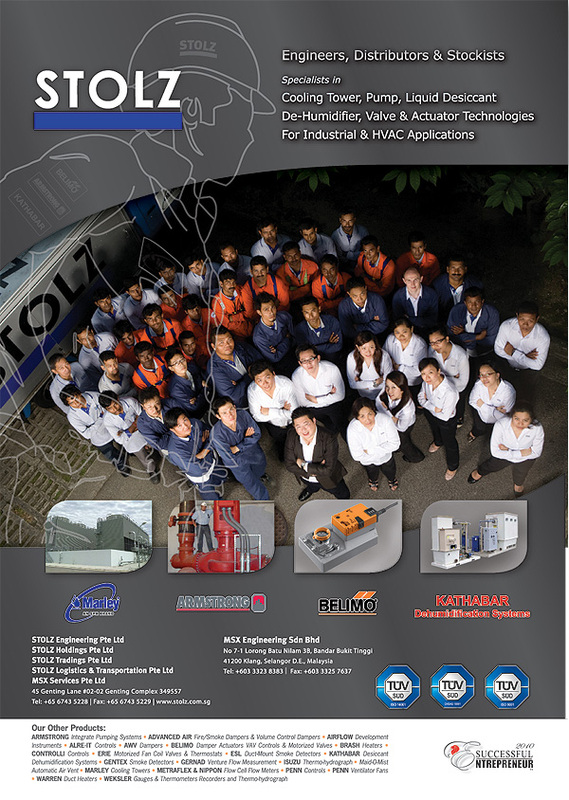 Our products have been highly sought after for the power, petrol-chemical, pharmaceutical, semi-conductor as well as huge district cooling system industries and projects in Singapore & Malaysia. 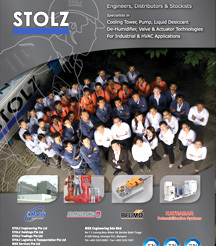 Our unique mentoring engagement model has certainly helped put Stolz on the map, winning industry projects. To join our team please click here to view current job vacancies. 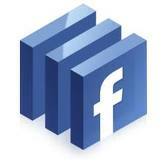 For more information on our products and services, contact us now. For online enquiries, please fill up our contact form.